Trade between Ukraine and the United States expanded by 16% year-on-year in January-August 2018 to reach a total of USD 2.6 billion. During this period, Ukrainian exports to America rose by approximately 32% while US exports to Ukraine climbed by 11%. 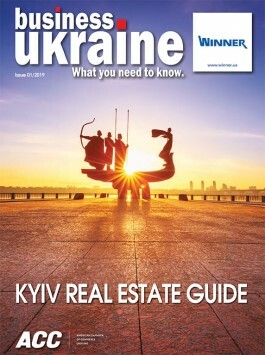 The past eight months have witnessed a number of agreements involving high-profile American brands and Ukrainian partners including a USD one billion deal to supply Ukraine with General Electric locomotives and a tie-up between Ukrainian aviation industry flagship company Antonov and US aerospace giant Boeing.